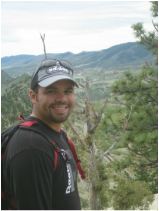 First I want to introduce myself, my name is Dennis Diaz and I'm the Chief Editor of Survival Ready Blog. I wanted to say hello and welcome you to the family. I know this is going to be an absolute game changer for your preparedness plans & survival skills no matter what stage you're in. We'll publish fresh survival & preparedness content to our blog and Facebook page several times a week, then once it's live we'll send you an email with a short description of the new article, why we think it's important for you and a link to read the full article. We'll also send you emails about new expert courses, training and other cool premium resources from time to time BUT only once we've vetted them. Now the second thing I want to do is to introduce you to one of our products. It’s a multi media training that I put together, which includes video training, mp3's and the pdf handouts used for the training. 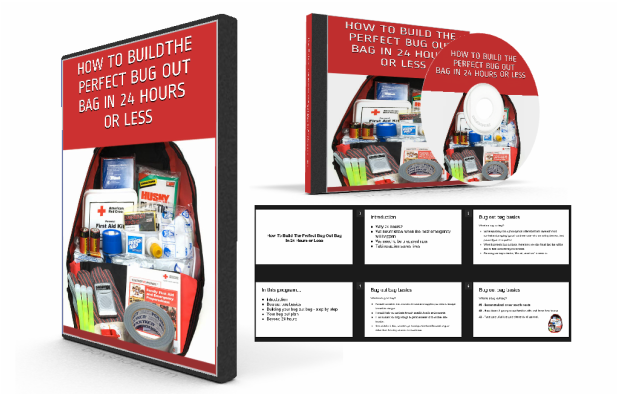 It’s called “How To Build The Perfect Bug Out Bag In 24 Hours Or Less”. It’s a step by step program that will teach you how to put together a bug out bag that is tailored to you and your needs and how to do it very quickly. It will teach you how to cut through the crap and the scattered information and give you the step by step strategies and techniques to create the perfect bug out bag for you in 24 hours or less. 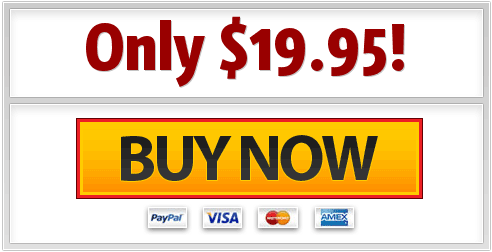 ﻿Its only $19.95! Now, I’m not going to try to hard sell you on it but’ we’ve gotten excellent feedback on it. We intend to give you great value with our information whether you decide to become a paid member or not. That’s my guarantee to you. Now if you are interested in the training it’s just $19.95 just click on the button below, place your order and I’ll give you immediate access.